Your college years are a special period in history.  Campus Quarters in Corpus Christi seeks to bring you a living environment that will help you elevate your lifestyle, foster lifetime connections, and make your mark during your college years. Here, you are welcomed to a community of like-minded individuals and to the Campus Life & Style network, where we set a new standard for your everyday student experience unlike anything you have ever seen. 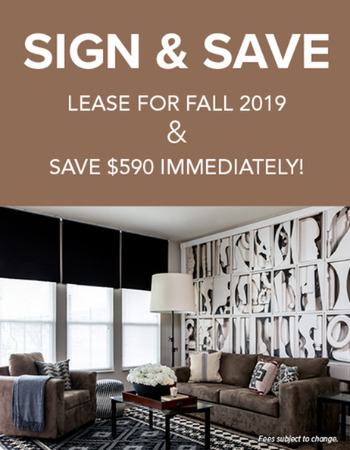 Located just minutes from Texas A&M Corpus Christi, Campus Quarters features fully furnished apartments with spacious layouts and full-sized kitchens. A 24-hour Clubhouse and Business Center gives student residents access to iMac computers, free printing and a private conference room anytime. When studies are done, residents love to relax at our stunning zero-entry pool and hammock garden, or enjoy a workout at our fully equipped fitness center or pro-style beach volleyball court. If you want the complete college living experience, this is it! Come by today and see for yourself why Campus Quarters should be your next home.